Summary : The series will revolve around Park Hoon, a South Korean who was captured with his father and grows up in North Korea. 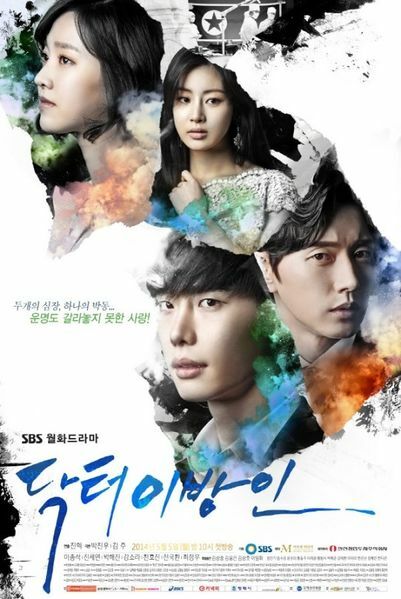 He is trained to become a genius doctor, and though Park Hoon lands a job at the best South Korean hospital after defecting, he is treated as a foreigner. To find his lost North Korean first love, Song Jae Hee, he does anything to make money. Hi!! Kindly check episode 7, just downloaded it yesterday and it doesn’t have an audio.. By the way I download it from tusfile.. Thank you!! please reupload this series, all links were dead. All links are down for e05. Please re-up? All links are down for episode 5. Please re-up?